Hi guys! So I have two beautiful birdies at home, a pineapple green cheek conure (Ziva) and my new african grey (Akono). I have their cages next to each other, and they are able to be out of their cages together- while supervised of course- however Ziva seems to want to get to know Kono better. She keeps trying to get closer than I am comfortable with. I know there are GCC and AG that are fine together, but I am afraid that Kono will hurt Ziva if I give them the chance to get close to each other. I was wondering what I should do and how I should deal with this. Thank you guys! It is always difficult with birds because some will get on and some won't. 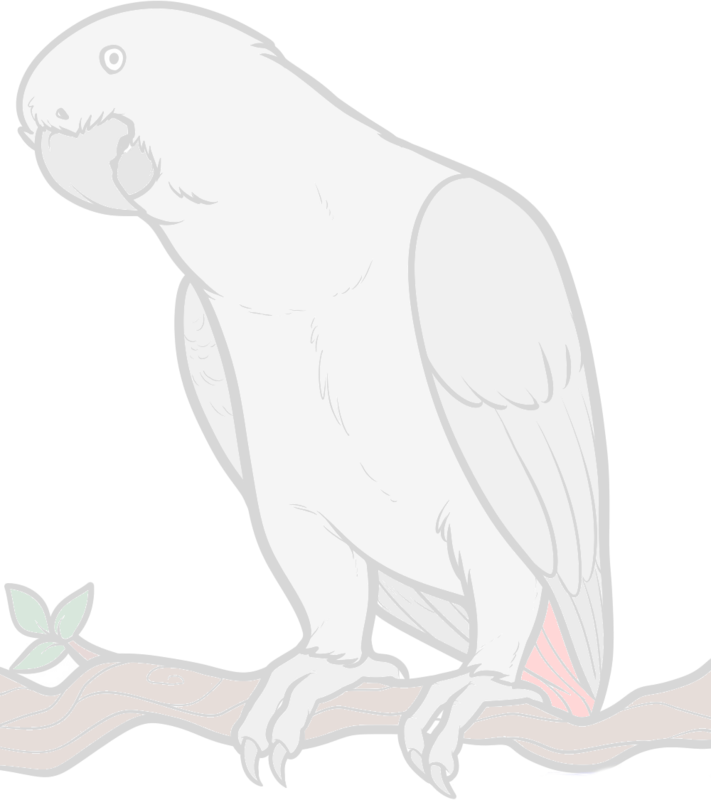 African Greys can be fairly territorial so I would always supervise them.